In 2016, a battle royale was predicted between two Hindi films — Sultan and Dangal — by industry observers. The end game, of course, was box office supremacy. Even among comparison-happy trade experts, the 'Sultan vs Dangal' analysis was one that just had to be made. Salman Khan and Aamir Khan, who fronted Sultan and Dangal respectively, both had the highest-earning Indian films to their credit. Their films were set in a similar milieu — the akhadas of Haryana. Both films also required their leading men — albeit to different degrees — to portray somewhat older characters. Salman and Aamir had also locked down on their favoured holiday box office release slots for their films (Eid, and Christmas). The collections were predicted to be phenomenal. 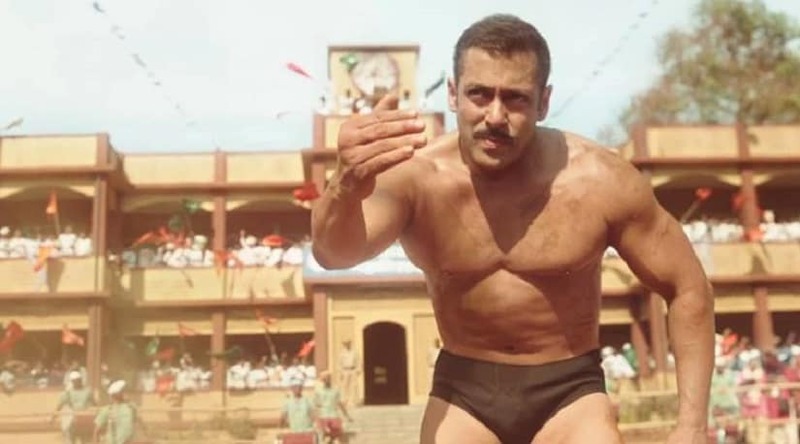 When Sultan released in July 2016, it became a runaway hit. It gave Salman one of the biggest opening day collections of his career (over Rs 36 crore). By the end of its theatrical run, it had earned a neat Rs 301 crore domestically. Certainly not as much as Salman's Bajrangi Bhaijaan (Rs 321 crore in India), but close enough. It also toppled Dhoom 3's record in Pakistan to become the highest earning film there. Would Dangal be able to match up to the Sultan juggernaut? The Aamir Khan film, a biopic of wrestler Mahavir Singh Phogat and his medal-winning daughters, Geeta Phogat and Babita Kumari, had a solid but not spectacular opening in December 2016. Its Rs 29+ crore opening day collection was respectable enough, but compared to the mass hysteria that seemed to have been engendered at Sultan's release, the appreciation for Dangal seemed quieter, more subdued. By the time it had crossed its opening weekend, however, there were no doubts about which film would come off the better that year. Dangal picked up a momentum that propelled it to the top of the highest-grossing Indian films list. The domestic plus overseas box office had earned it over Rs 700 crore, and it hovered right below Aamir's PK in the rankings, as the second-highest earning Indian film. And there matters rested until 2017. This year has changed the Indian film industry in a many ways. The 100-crore club, long the Holy Grail for producers, had been losing its sheen for a while, as the biggest blockbusters crossed the 300-crore, then the 500-crore, and even the 700-crore mark (PK, Dangal). Then, Baahubali 2: The Conclusion opened in Indian theatres on 28 April 2017, and the game changed entirely. SS Rajamouli's magnum opus earned Rs 100 crore across all language versions, worldwide, in just one day. Its Hindi dubbed version alone crossed Rs 41 crore on day one, making it the Hindi film with the second-highest opening day collection after Shah Rukh Khan's Happy New Year (Rs 44 crore). Baahubali: The Beginning had been a sensation no doubt, racking up Rs 650 crore the world over by the end of its theatrical run. But Baahubali 2's success surpassed it beyond what anyone could have imagined. It quickly racked up the numbers: Rs 500 crore... Then — Rs 1,000 crore. It was a landmark no Indian film had ever reached. It had long since left PK and Dangal behind. And yet, it continued to climb. Amid the rejoicing, there came other news: Five months after its release in India and other parts of the world, Dangal had opened in Chinese theatres. If the numbers for Baahubali 2 had induced a heady euphoria — the news from China for Dangal made the trade positively light-headed. At the time of publishing this article, Dangal has touched the Rs 1,200 crore mark in China. Its total box office collections are around Rs 1,980 crore. That it will finally cross Rs 2,000 crore seems inevitable. Meanwhile, Baahubali 2's collections (it is still to be released in China) is just shy of Rs 1,700 crore. It is in this milieu that Salman Khan's Tubelight makes its advent. 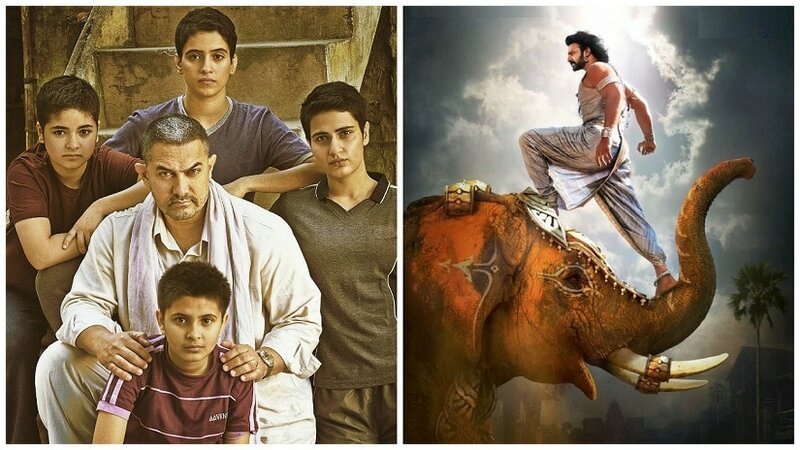 While Baahubali 2 and Dangal's box office numbers are a source of pride, they've also set up an incredibly high benchmark for other Indian films to follow. The big-ticket films that will follow across industries — Tubelight, Randamoozham (aka The Mahabharata), 2.0 — are going to feel the brunt of these expectations the most. And Tubelight is the first of these films to release. When it opens in theatres on 23 June, Tubelight will also be competing against other Salman Khan movies. The Kabir Khan-Salman Khan combination has set records previously — Ek Tha Tiger's Rs 199 crore (domestic) box office collection was considered phenomenal in 2012; in 2015, Bajrangi Bhaijaan outdid all previous Salman movies to earn Rs 626 crore (worldwide). It is the fifth-highest earning Indian film at present. The expectation is that Kabir Khan and Salman's latest will outpace Bajrangi Bhaijaan, and leapfrog ahead to another milestone. There is at least one stumbling block in its path. With just a week-and-a-half to go before its scheduled release, reports emerged that Tubelight might not open in Pakistan as expected. The reasons offered were, fear of business of local films being adversely affected, the Tubelight rights being too highly priced, and the India-China War of 1962 (which forms the backdrop of the film) being a sensitive subject for Pakistan. If the Pakistan release doesn't go through as planned, Tubelight could stand to lose around Rs 35 crore. A big China release may more than offset that loss — if Tubelight does release in the land of the dragon. 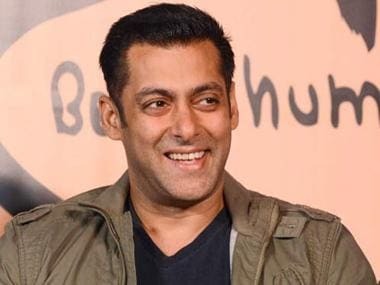 Much depends on how the Chinese government (which has strict restrictions on the number of non-Mandarin films allowed to be screened in the country) views the subject matter of the Salman-starrer, and how China has been portrayed in the film. Tubelight does have a Chinese leading lady in Zhu Zhu, which could be a big draw for audiences there. Meanwhile, optimistic predictions are already being made for Tubelight — and its opening day/first weekend box office collections. After Friday, 23 June, Tubelight has the advantage of the weekend (Saturday, Sunday), followed by the public holiday for Eid on Monday. 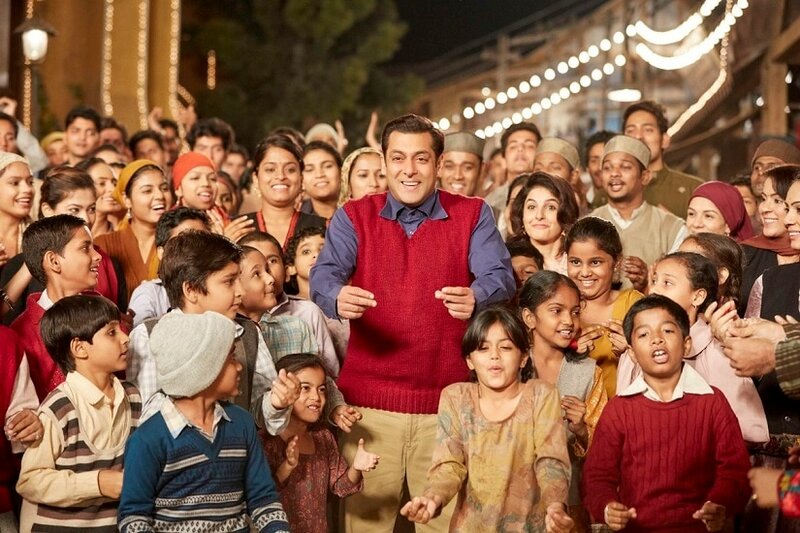 Trade experts predict that this is when its business will see a massive surge, and a four-day opening weekend should give Tubelight's overall collections a substantial boost. Omar Qureshi, Bollywood expert and film critic, told Firstpost: "Salman Khan has been going from strength with each release of his. In fact it was he who told me in an interview 'We shouldn't celebrate just a total of Rs 100 crore. We have the potential of making it a 1000 or 2000 crore'. He was darned right. With 3,000 screens in India and 300 plus overseas, Tubelight is set to light up the world. He's been on a winning formula for several years now, so yes, it's bound to be a monster hit. And in one language alone. 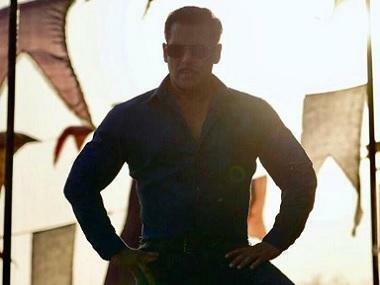 Such is the muscle of Salman and it gets flexed a lot more on Eid!"